But I do remember being excited. 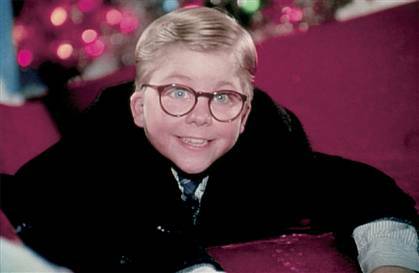 I remember hardly being able to sleep through the night knowing that glorious presents will be there in the morning waiting for me to rip them open. 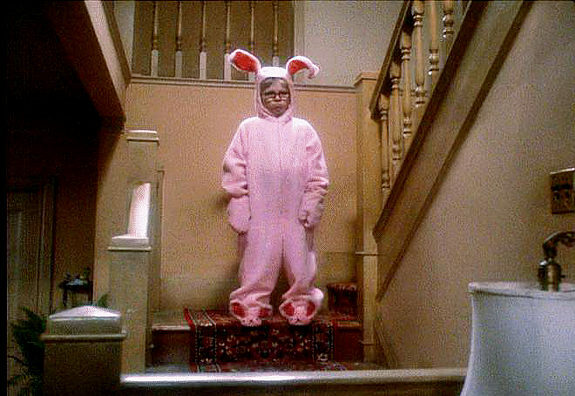 You could say I was a little like Ralphie. For whatever reason, I was always really excited for the first day of school too. I was kind of a nerd. With the holiday right around the corner and me being well out of school, I now experience a different anticipation. As much as I love anticipation there is one ugly thing that I can’t seem to avoid. How are we only a few days away from the big event? Where did the time go? Why am I paying shipping costs and hoping items arrive on time? From the looks of our malls, I’d say procrastination or “last-minute shoppers” are in the majority. So to help you out, majority, here is a quick list of some awesome last minute gifts. The Woodhouse Day Spa Who doesn’t like to be pampered? Especially after the stress of having family over for the holidays. 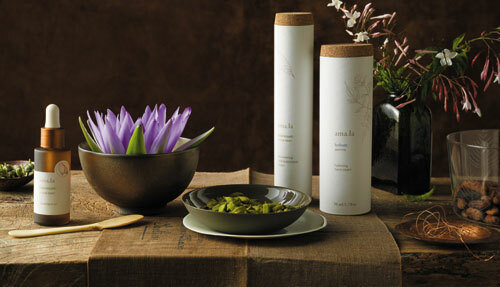 Make a spa day extra special and tell your mom or sister that you both are going for some quality time. PRICE TAG DEAL: For every $100 Woodhouse day spa gift certificate you purchase, you will receive both a free $20 Woodhouse gift card and a free $20 Mezzo’s Ristorante of Dublin gift card. You can knock out three people on your list! Sister’s Sweet Shoppe ‘Cash & Pistach with Panache’ and ‘Pecan and Peanut Lover’s Unit’ are two gifts that are already put together and ready to be devoured. 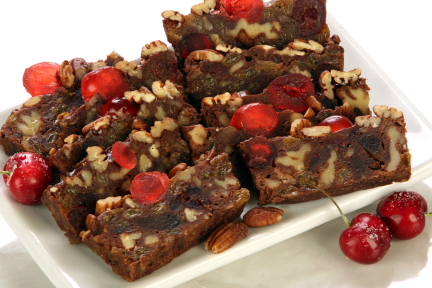 Don’t forget to buy one of the Sister’s famous fruitcakes. Sometimes a person just can’t make it home for Christmas. So give the gift of Columbus, Ohio’s own, Jeni’s Splendid Icecreams. 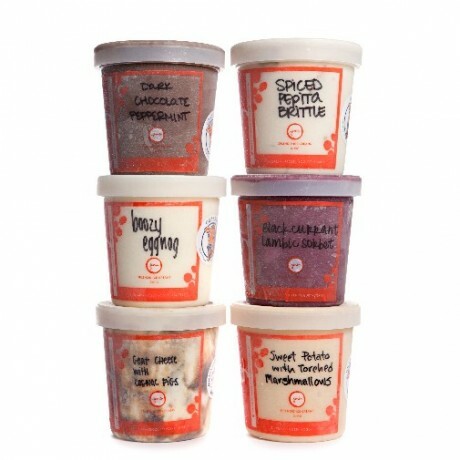 Jeni’s will ship a collection (or at least four pints) directly to their home. The new Holiday Collection will make their taste buds quake. PRICE TAG: $50 - $175 per collection. $12 per pint. For the Big Family Do you have family in town for awhile? Give them something to do while they are here in Central Ohio. 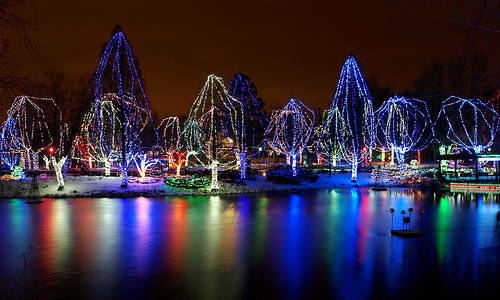 The Columbus Zoo and Aquarium Wildlights is a great event for all ages. You can even coax them into staying in a Dublin hotel by wrapping up the Dublin CVB’s Kids Go Free Columbus Zoo Wildlights Package. PRICE TAG: The Dublin Wildlights Package rates at Dublin hotels begin around $109. With the package, kids ages 2-9 receive free admission to the Zoo, plus free kids meals at participating restaurants. MILITARY DEAL: The Zoo is offering FREE Zoo admission to all who are serving and have served our great nation, including their immediate family, starting Monday, Dec. 26 through Sunday, Jan. 1. Military personnel should show their military ID and veterans must show proof of service for free entry to the Zoo. Immediate family is defined as active or non-active military personnel, their spouse and any kids living in the household. For the Crafty One Guess what? 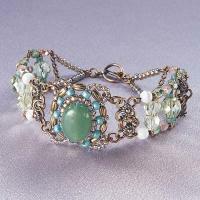 You can make that bracelet (above).The Adventurine & Flower Bracelet (Toho Kit) is available at 1 Stop Bead Shop. Or buy one of the several classes and go together. PRICE TAG: $36.60 Toho Kit. $70 Class Fees + Class kit.